I appreciate the view of another commenter, Joan, who shared this remark — and it could apply to actually walking a labyrinth, as well, I’m sure: “It’s about slowing down, reflecting, being.” Simply reading that keyed me in to why I selected to read this piece, and ah, I’ve been well served. What a perfect piece to read today as I juggle work with a writing course! Thank you. It is about slowing down, reflecting, being. I love the blocked intersection in the Cretan Labyrinth where four travelers in different sections could come together in passing. My first impression of this labyrinth as seen from above: it looks like a cross-section of the human brain. Thanks for liking my post on horseshoe crabs in Taunton Bay. I loved this so much I shared it on my social media. I would love to create one. I have walked one and I loved it! I would love to as well. My yard is tiny though. There are some done on huge canvas that can be rolled up and then used in a gym or outside I suppose. Thanks. I never knew there was one in my home town! 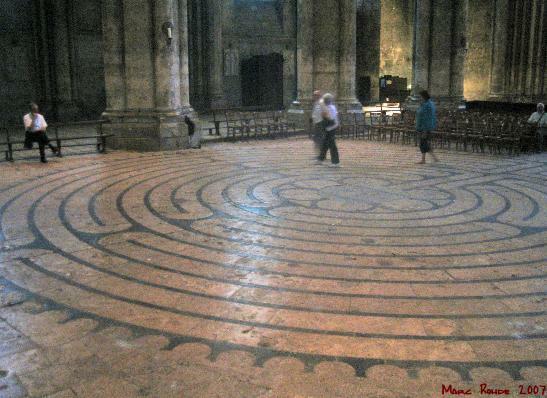 Thank you for including the photo of the Labyrinth at Chartres Cathedral. I feel myself there as I view it. 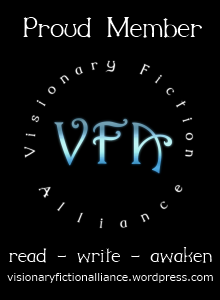 I wrote a Post ”Resurrecting the Book of Love,” earlier. 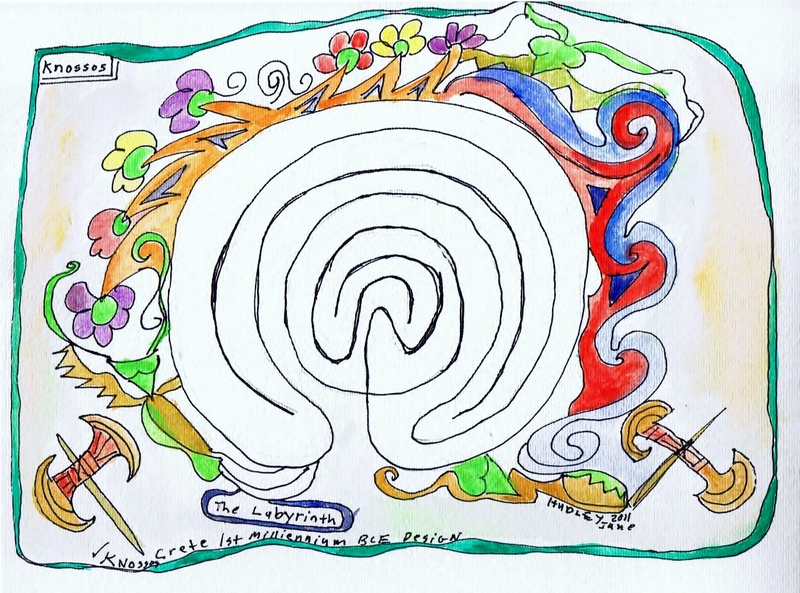 Walking the Labyrinth back then in 2012 led to the activation of ”The Book of Love” within me. Yes there are many sacred tools ‘out there’ but the most sacred of all is the God presence within. Thank you for Liking my Post ‘Where’s Tom?’ He’s back now but he left for the story to come forth. He’s pretty cool! Really interesting! I’ve learned something new. The experience of walking a labyrinth can be life-changing in big and small ways, but I don’t think you can count on it happening the first time, or every time. Thanks for following my blog. I like your post Walking the Labyrinth and your website. My YA book The Whirlstone has a series of walls called the entanglement that have to be crossed in order to leave the city. The original stimulus for these was the idea of a giant labyrinth. The distinction between mazes and labyrinths is interesting – I now believe I was thinking of a maze. Glad you liked my post on lovingawareness.wordpress, Ellis. Thank you. Walking the labyrinth as a spiritual practice has long been a passion of mine (especially at dawn outdoors) so was happy to read your post getting the info out there. I find it a wonderful tool for consciousness. I’ve long been fascinated with mazes – and never knew until recently there was a difference from a labyrinth! I used to draw my own mazes, and now that I’m an author, I’m SURE there will be a story involving a labyrinth!!! Sounds right up my alley! I’ve read a few labyrinth stories myself. I think I know of the book they speak, I think it is called The Rose Labyrinth and I have a copy. Mine is a hardcover which also seems to have a pad that came with it to figure out some puzzle. My Qigong students and I walk a labrynth at the Unity Center where I teach. Very peaceful. I enjoy your posts. Very well written and informative. Thank you for liking my post Graphic Dreams; I really enjoyed reading your information on labyrinths. In my ignorance, I assumed that labyrinths and mazes were the same, so thanks for enlightening me. You have inspired me to go find a local labyrinth and walk it. First of all, thanks for liking my post at Facetfully…I am new to WordPress, so I appreciate it! I noticed this post on labyrinths and found it interesting, as some in a group I belong to had recently asked bout them … We have a couple that we can walk locally and it is spiritual for us. It can be hard to find quiet in this busy world, so the labyrinth is really nice for that! Sounds perfect! Wish I was near one. Interesting post! Thanks! I’m going to the finger labyrinth. I enjoyed reading your article on labyrinths. 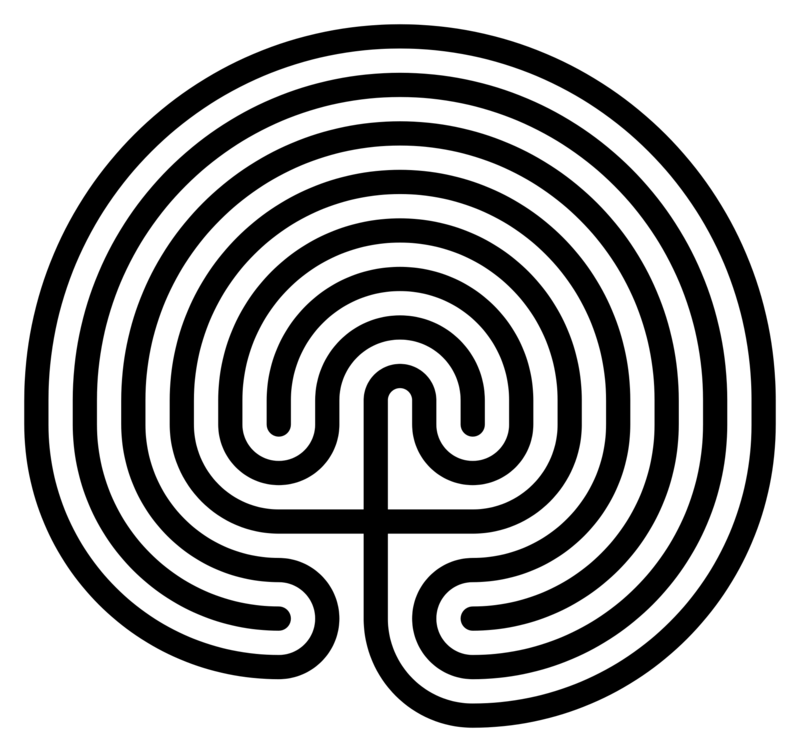 A friend introduced me to labyrinths when I still lived in Seattle and we ended 2006 walking a labyrinth at St. Mark’s Episcopal Church. Then after I moved to Bellingham (Washington) I discovered a permanent labyrinth in Fairhaven Park. I use it as a spiritual tool, like you mentioned in your article. Walking a labyrinth is useful for welcoming the Equinoxes and Solstices. Thanks for sharing, pnwauthor. Happy Solstice! As you liked my poem, Sailors of the Summer Stars, and you are interested in mazes and labyrinths, you may like to read my poem, Maze For The Minotaur, inspired by a sculpture by Michael Ayrton, which I have posted on my web site. Recently, I bought The Maze Maker, a novel by Michael Ayrton, which I have yet to read. Maybe, you would like it, too. Thank you for this post! My wife and several friends are in he midst of creating a labyrinth at our church. Here at home we are creating a Medicine Wheel – not all that different except there is no destination as such in a Medicine Wheel. Both are places for the spirit! Thanks for sharing Michael. Good luck with both projects! Mazes seem to be about choices, discovery and escape. Labyrinths more of a mindful journey to a known end – a koan if you will. Interesting distinction. I really enjoyed this post! I love walking and building labyrinths. I created a small one once in a large living room with tape on the floor. Cool idea! In a recent catalog I saw a small finger labyrinth being sold. So maybe they are catching on in bigger ways. This was wonderful..I actually tried searching for one near mumbai but doesn’t look like there is one nearby..walking the labrynth sounds like a meditative exercise.. It is. Hope you find a nice labyrinth! I didn’t know labyrinths had only one pathway. Fascinating post, interesting blog. Thanks for visiting my blog. This post about labyrinths is very interesting. I love hedge mazes, mosaic labyrinths, and everything like that. Thanks for dropping by my blog. And thanks for this lovely post. I had no idea there were so many public labyrinths. You explained a challenging subject well! I have always thought of labyrinths and mazes being similar things and metaphors for navigating the twists and turns (and dead ends) in life we take. When I read another posters thoughts about the flesh eating monsters at the end I thought oh yeah and that’s death! This has inspired me to think about landscaping the huge empty space in the back yard into a labyrinth. Maybe life is like the maze- difficult to navigate & puzzling with its share of dead ends and uninformed choices. The labyrinth more like the spiritual path- not supposed to be arduous (but can be made so), goal and path oriented, leading to its ultimate and planned end. To be done in one’s own time. Aha! Therein lies the difference between the two. I’ve been a labyrinth walker for twenty years and I loved your sharing. I plan to build a labyrinth on my newly opened Mountain Valley Retreat in Ca. labyrinths have been a great tool for walking my path. Wonderful- hugs from the universe!! That’s how I see those synch connections. Since constructing our own labyrinth (see my blog post – Edge of a whim) it has become a centre of peace in the yard. For me, walking the labyrinth is taking an inner journey…it is very introspective. I would love to visit Chartres . The Labyrinth Society is having their annual gathering just across the strait from where I live this coming September. Hoping to attend! I, too, have been fascinated by labyrinths ever since reading Roger Zelazny’s sci-fi “Amber” series when I was a teenager. I had the opportunity to walk a labyrinth in Santa Barbara, CA which was a peaceful (some would call it enlightneing) experience. Interesting (but not surprising) that the books and experience have remained with you. Fascinating Stuff! I had no idea a labyrinth was not intended to mislead people like a maze. Great post! There was a beautiful labyrinth at the park I used to walk around in Santa Fe. I never realized the distinction. But, I guess one of my favorite movies should have been called Maze instead of Labyrinth! Someone needs to tell the people outside Paradise, California. They have what they call a labyrinth and it is like an amusement park. Every hour or so they replace the interior walls so it isn’t the same walk everytime. With your explanation it should be called a maze. I enjoyed your post and the comments. One of our local churches has an outdoor labyrinth and I walked in, experimentally. I felt some meditative effect, but not as strong as I would have liked. I suspect I hurried too much: goal driven rather than process driven. The difference between a labyrinth and a maze is that a maze is designed to be confusing or misleading, while the labyrinth leads to something at the center — but not directly. First you must go around and back and forth, but you will arrive if you persist. The labyrinth of Minos took its name from the labys, the ceremonial double-bladed ax. If it was the place of the ax, then it was also the place where slaying took place, whether physical or psychological. I suppose there may be lots of labyrinths that don’t have the equivalent a minotaur at the centre, but it fascinates me to think that the ancient idea of the labyrinth with a monstrous flesh eating thing at the center sounds like its right out of Freud. On another level, maybe it’s the equivalent of meeting yourself and being consumed. The final destruction of ego. Kind of the Buddhist take, maybe. Thank you Ellis for this lovely and fascinating post, and the feedback it inspires. Just occurred to me … the unique whorl of our thumbprints, are the labyrinth. I might get a torch and take a look … or make a print and magnify it, to see. Certain veg when cut across – like a red cabbage – make brilliant mandalas. Labyrinth is a mandala to walk. The thumbprint on a life is the eye of the angel. Words coming from somewhere. And synchrony. What a wonderful connection. We wear our own labyrinths on our fingertips! Another labyrinth (which Russell pointed out) exists as our brain. Thanks for opening my eyes to it! This is a nice post! We have a labyrinth at our home. The Mom Person and I walk it every evening. It’s a bonding time for us. The Mom Person made it with rocks from our property. She laid the pattern out with string first. It looks like the one on your post. Now all I need is a plot of land! It does take that! Our labyrinth is 40 ft across. A nice size. But I’ve seen pictures of small ones in back yards. I’ve recently read about a labyrinth (as opposed to a maze) in a spiritual sense – relating to our lives and that the paths we take do not lead to ‘dead ends’ as a maze does but are ‘correct ways’ for us on our journey through this life. So – thank you, very interesting and informative stuff! And thanks for stopping by my blog. That’s really interesting. I also started to wonder about the difference or not between maze and labyrinth and wondered if there is a difference in other languages as well. My languages being Finnish and Swedish I looked up those translations and got pretty much the same results for both words. Both give the translation labyrint/labyrintti (+ sokkelo for both words in Finnish) for maze as well. The one difference I got for maze was that the Swedish dictionary entry mentions it being made with high hedges. I’ve always wanted to walk in a big maze with high hedges. It just somehow sounds like such a fun adventure. I’ve walked through some small ones though. I’d not agree that all purists distinguish labyrinths and mazes by making one unicursal and the other multicursal: lots of classical labyrinths are both, and the surviving plans of historic British turf mazes can exhibit both. Better to use unicursal or multicursal and leave it up to choice which term is used. I agree that, whatever you call them, they are fascinating (I always draw Cretan unicursal mazes on beaches for grandchildren, fun for them and fun for me!) but I am always sceptical about the claims for their supposed purposes in ancient and early modern times. Thanks for ‘liking’ my post 🙂 I look forward to reading more of your blog. There are a number of labyrinths on some Russian islands near the White Sea, which are dated between 2500-300 years BC. The MInotaur which Theseus killed and from which he rescued Ariadne, lived in a labyrinth at Knossos on Crete in Bronze Age times, and apparently labyrinths pop up in all sorts of ancient cultures around the world.. some sort of archtypal symbolism for mankind…., fascinating indeed…. Those are synchronicities. The more they happen, the more you’re “in synch” with the universe. I went through a time when I was really unnerved by them but now I see them as a hug by the universe. Labyrinths are interesting… but, personally, one questions whether they have true spiritual significance. They likely are an extension of the craving (by so-called authorities) to further “guide” us down some pre-arranged path. The problem with that is… that real truth is a dynamic, living thing… and no dead, man-made path may be able to “lead to it.” Unfortunately, so many of us want to be lead. So many of us are lackadaisical and want someone else to figure it out “for us.” However, our real life (for each of us) is unique and dynamic… and each of us has to be the one (without being told or lead) to function (beyond mere blue-prints) properly. People have been lead (for eons up to now), and look at where the world is as a result of it! Those in power have always been very ambitious regarding getting us to follow their fabricated paths. And most of us are all too willing to be lead down them. Our imperative mood is to discover and develop. As far as the issue of “lead” is concerned, there are two versions – “lead way to” and “lead way how”. Most people always have been walling around themselves against both types. The last one is admissible and clear advantage to one’s life. Can some lead themselves based on words “how” but keeping the decision as theirs? BTW. Why so many people wield star spangled banners in empty gesture and every time votes for the “ambitious at power”, on all political levels? Intriguing. The people in the Edinburgh labyrinth intrigue me because they look like they could walk out, but they also look like they feel trapped. What a nice post. I walked the labyrinth at Grace Cathedral in San Francisco. A peaceful and mystical experience I won’t forget. I would love to travel around walking through some the of the others mentioned. I wonder if there are turf labyrinths (like the mazes). I’ll have to check the link! Hmm! If that’s an accurate distinction, I suppose it sort of takes the meaning out of ‘labyrinthine’. I know. I thought about that too! 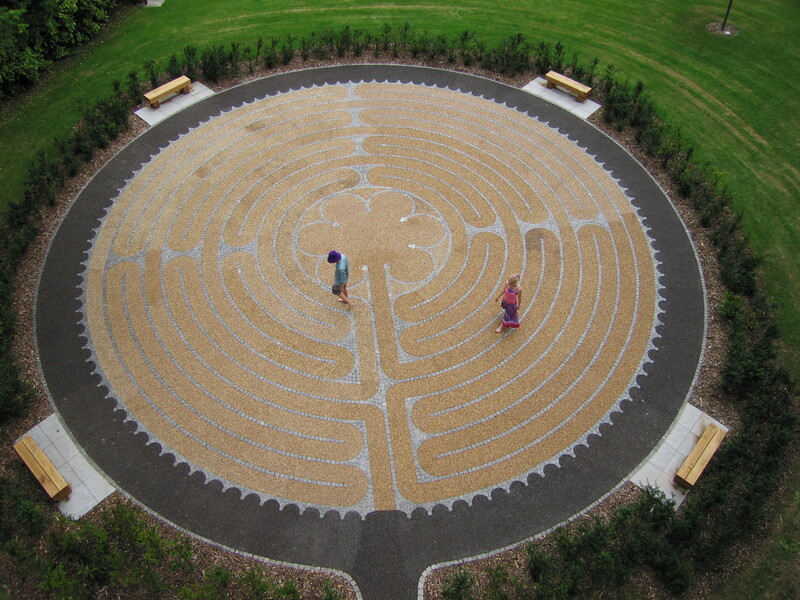 There’s a nice labyrinth at Unity Village in Lees Summit, Missouri. It’s very relaxing and meditative to walk it. Lovely post! Great idea to include the locate a labyrinth site. There are 8 listed within a 10-mile radius of my home. I have a friend who created a compost labyrinth! I have had some truly profound meditative experiences with walking labyrinths. I’m hoping to read about yours. I’ve been thinking how wonderful it would be to build your own and walk it as daily practice. I have walked the Chartres cathedral labyrinth. The Cathedral is a profound Nights Templar building packed with the kind of information that makes you sit up. The labyrinth is a rendering of the brain. It moves from right through left hemispheres. On walking one should go as slowly as one can , if you are in the right frame of mind you will feel the powerful effect it has. Just imaging a scrambled jigsaw puzzle of a mind running over a complete fully functioning schematic. Like a wiring digram.And a kind of Quantum exchange happening in ones consciousness. When one reaches the centre one finds five leaves, representing mineral vegetable, animal, human and angelic. One will find oneself standing in one of them. It is an indication of the healing involved to the one who understands the labyrinth and can then advise. When one follows the route of the Compostela de Santiago as so many pilgrims have a route so shrouded in mystery and pre-dated by the Greeks who thought of it as the End of the World . Eventually one will come to the labyrinth carved on the rock in Galicia. Pontovedra Spain. 4500 years old. I was struck by the parallel to the brain. What mysteries are being unveiled… Thanks, Russell!